Absolutely beautiful vintage christening pillowcase with cutwork design. A family of ducks done in blue along with a scalloped edge. For baby and nursery. See full description below. Absolutely beautiful vintage christening pillowcase with cutwork design. A family of ducks done in blue along with a scalloped edge make this a heirloom treasure for years to come. Perfect for baby and nursery. *This is for the pillowcase only. 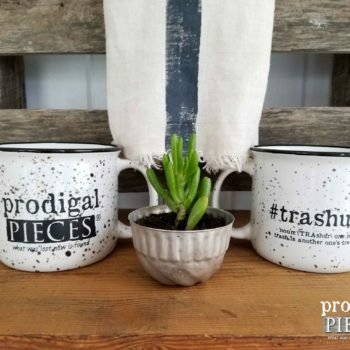 For use in cottage, farmhouse, shabby chic, or vintage eclectic style.